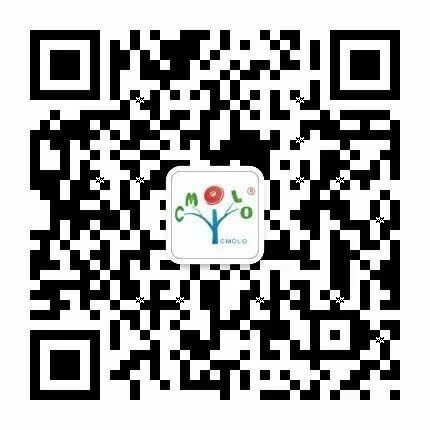 Dear Customers,CMOLO have successfully finished the CPSE 2013 in Shenzhen, China. 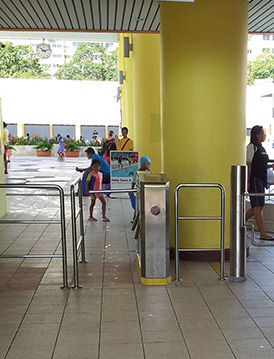 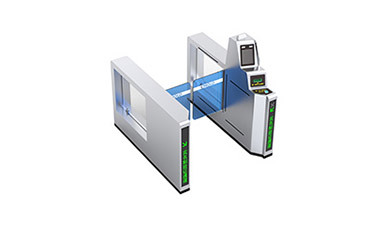 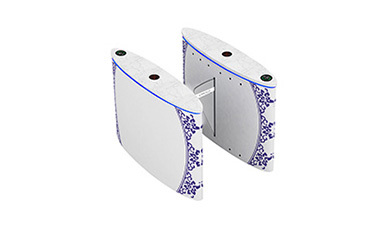 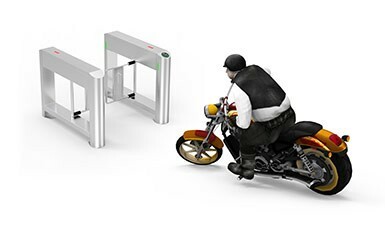 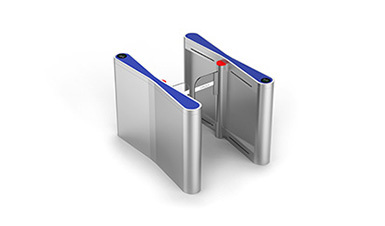 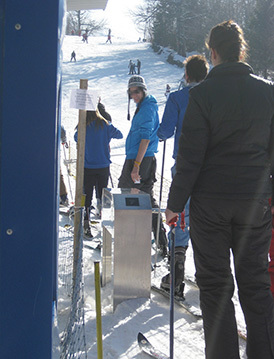 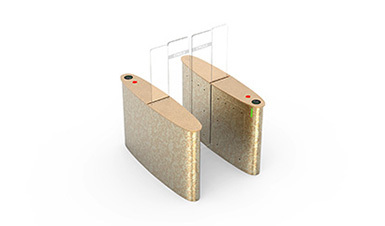 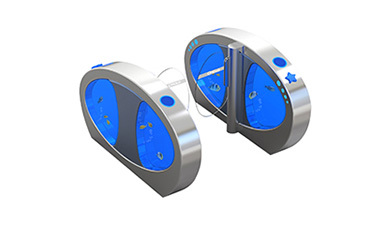 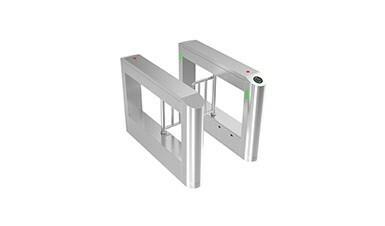 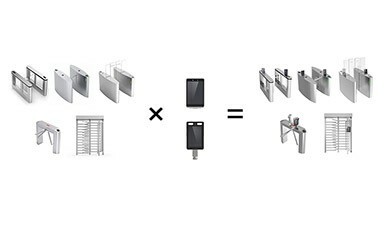 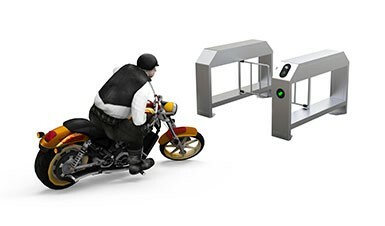 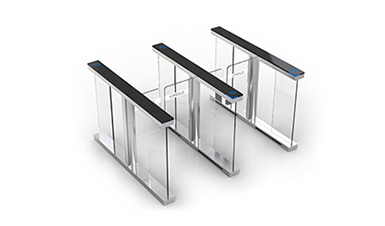 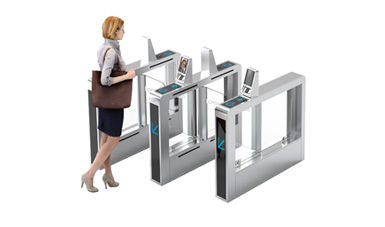 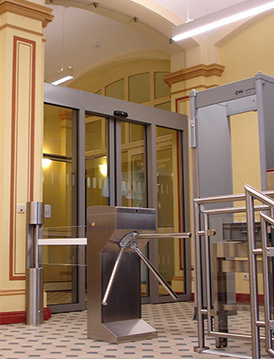 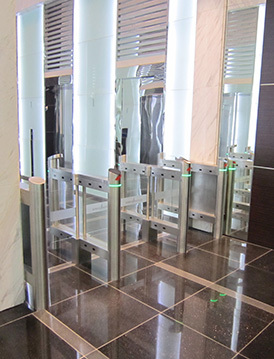 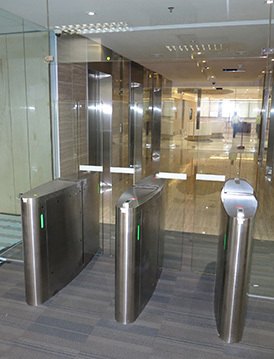 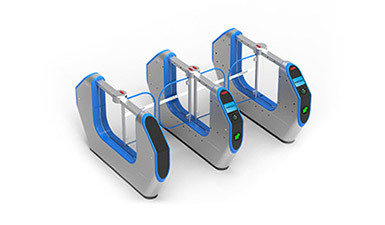 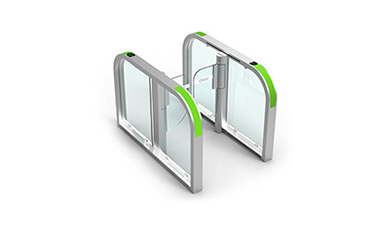 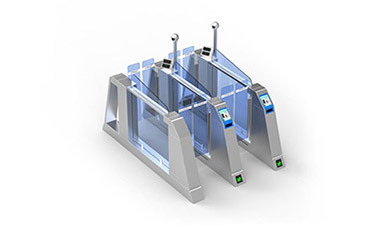 At this event, CMOLO exhibited some newest turnstiles, especially the swing gate turnstile and wing gate turnstile. 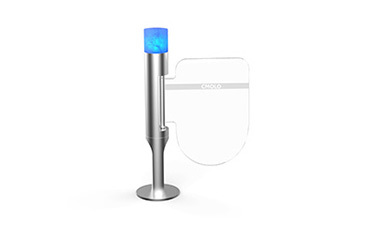 From the exhibition, we got many good comments from old and new customers, and more and more customers know and recognize CMOLO.We sincerely welcome your kind visit to our company. 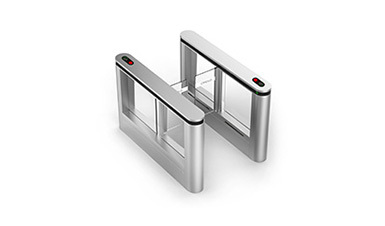 Dear Customers,CMOLO have successfully finished the IFSEC Southeast Asia 2013 in Kuala Lumpur, Malaysia. 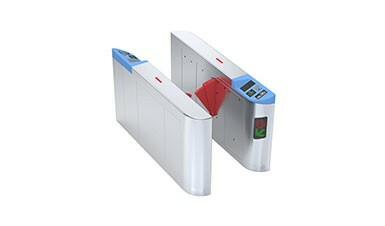 At this Event, CMOLO is the unique one turnstile manufacturer to show on this exhibition from China. 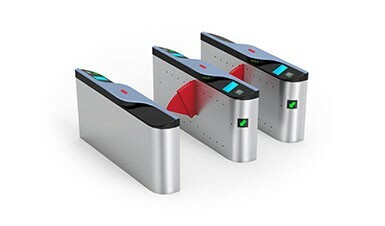 Therefore, we got the opportunity to communicate and learn with the other manufacturers in Malaysia and other countries. 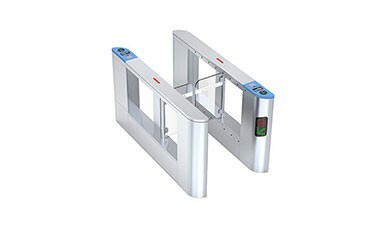 And also, CMOLO gets many good comments from old and new customers.Sincerely welcome your kind visit to our company.